The breakup of the Soviet Union created a new set of nations on Russia’s periphery — the 14 other former Soviet republics, which had suddenly become independent republics. The term used most commonly in Russia to describe these nations is the ‘near abroad’. 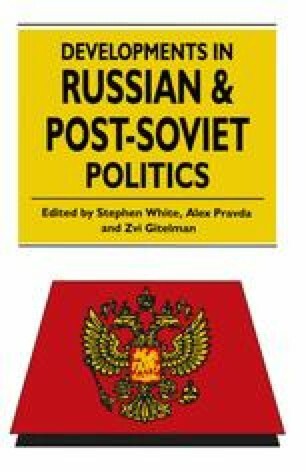 Many Russians had difficulty adjusting to the idea that these nations were truly independent, and there was considerable support among Russians for policies that would re-establish some of the patterns of relations that had characterised the Soviet and tsarist empires. Among the proponents of such policies were the former vice-president, Alexander Rutskoi, and Vladimir Zhirinovsky, leader of the Liberal-Democratic Party, which received the most votes in party-list voting in the December 1993 parliamentary elections.